The polar vortex has hit us with a fiery (or rather, icy) blaze of fury, and it’s messing with our skin. Redness, blotches, and flakes have become the norm, and serums seem to be our only savior. On drier days, reach for glycerin-filled serums instead. Unlike hyaluronic acid, glycerin has been shown to provide the same moisturizing effect, without pulling water from the environment. Looking for an all-natural approach to your skincare woes? 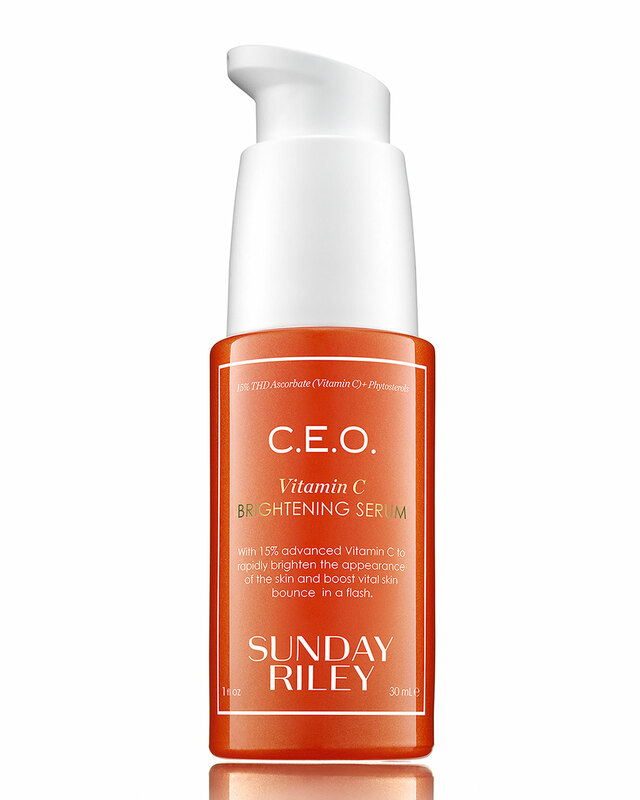 Then Dima Steesy, esthetician and founder of Dima Steesy skincare, has your answer: vitamins. Vitamins C and E, to be exact. These vitamins act as antioxidants to give your complexion a quenched look and feel, while nourishing it for truly healthy skin. 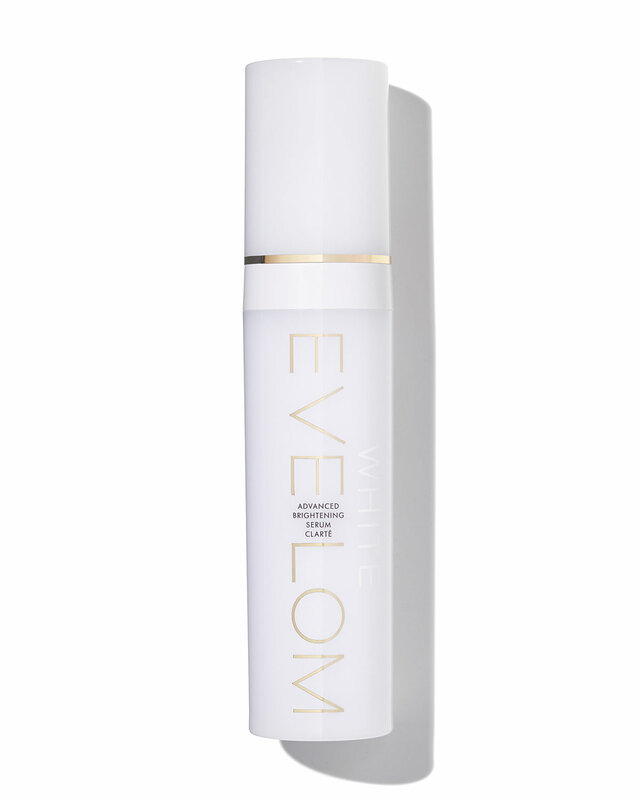 He recommends using serums contain the naturally derived ingredients to restore your skin to a toned appearance. Its tongue-twister name may throw you off at first, but trust us, this no-b.s. ingredient should be a mainstay in your winter skincare routine. 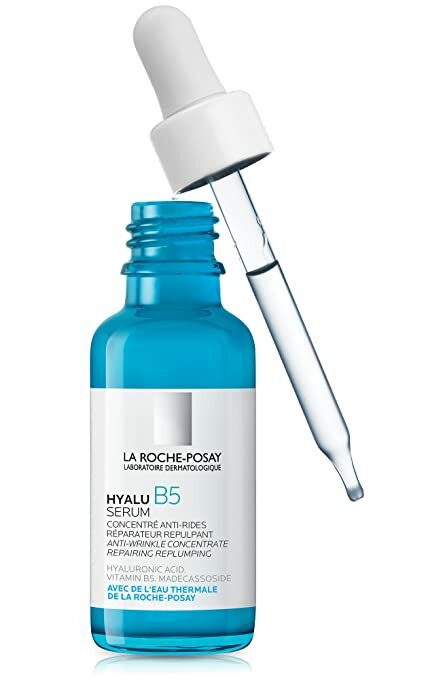 According to Dr. Parvaneh Rafaeloff, M.D, medical director at Le Jolie Medi Spa, this vitamin B-derivative has moisture-retaining effects similar to hyaluronic acid, but has the added benefit of anti-aging effects.